If you have a question or want to write to us for any reason, please use the form below. 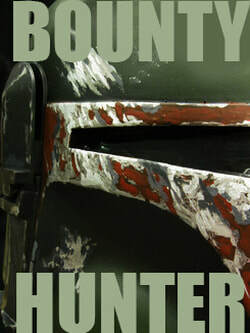 This is also the BOUNTY HUNTER page. If you have an item, or part that you are looking for. Please drop us a line here... we will get back to you , as soon as we find your item. - you can add pics of the item below, if you have one. - leave you phone number if you want us to call you.